Lynda M. Dehn is the global director of contract and compliance at Humanscale, a manufacturing company that designs and produces ergonomic equipment for the workplace. An interior design major, she began her career in a design studio, where she soon realized that she did not like working indoors all day. She then decided to parlay her design background into a second career as an account representative. Ms. Dehn worked for Haworth Inc. for 19 years prior to coming to Humanscale, where she made her mark by launching four successful programs. 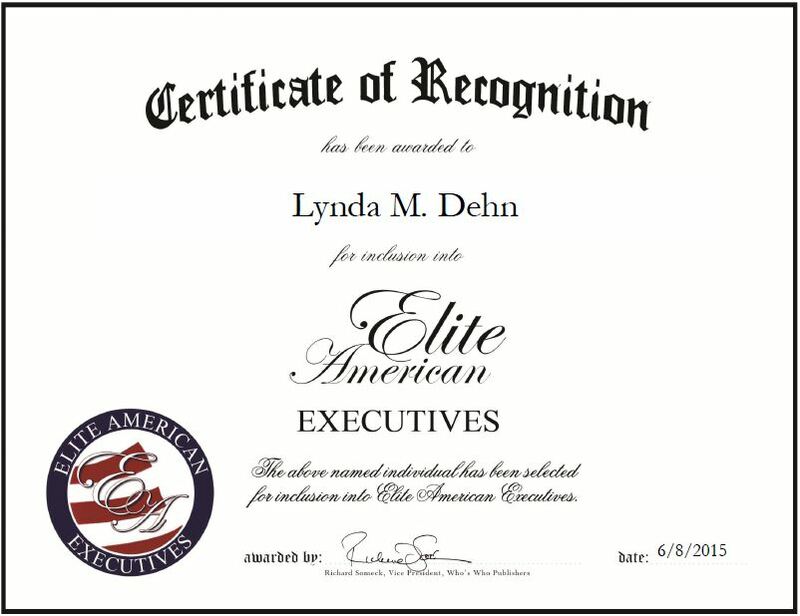 Recognized for her expertise in construction, interiors, strategic selling, leadership, and management, Ms. Dehn is responsible for overseeing a team of seven global account managers who manage the company’s 120 largest accounts, like Apple, Oracle, Citigroup and several Fortune 100 and 500 companies. Additionally, she maximizes sales goals for the company, handles corporate real estate from site selection and design to leasing, interfaces with senior-level clients, utilizes corporate resources to penetrate existing and new target accounts, and coordinates marketing efforts. She attributes her success to her ability to think outside the box, preference for leading over managing, openness to change, and fortitude to stand by her convictions even when they are not popular. 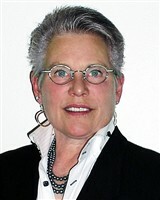 Moving forward, Ms. Dehn aspires to become the head of all sales, either at Humanscale or a similar company. This entry was posted in Manufacturing and tagged account management, construction, interior design, sales, strategic selling. Bookmark the permalink.